Fresh or Stale is a no brainer! Yet some people keep picking stale! Imagine walking along a street of grocery stores. You walk into one store and find the products are stale and there is dust on the shelves. What do you do? Most people would walk out leave and/or complain. And everyone would pick one of the many other grocery stores on the street! Most people probably haven’t had this experience… or have they? The reality is, this happens every single day. When searching on google users are presented with a long list of potential businesses that offer that service or product. When a potential customer walks into a digital shop front (a website) they will make a decision on whether they will buy from the business in a few moments. Will those few minutes reveal old content. Think about your own website. Does it have fresh content that creates interest? Will your potential customers be excited by what they see on your shelves? Or like many businesses will they see old content? First impressions are lasting. What impression does your website create? With thousands of your competitors available to potential customers via the back button can you afford to lose customers due to old products / information sitting on the shelves? Take the time, make the effort. Both Google and potential customers will love it almost as much as your bottom line! Want to know how to keep the creative juices flowing? Give us a call today at +61-073-351-2239 or visit us at https://webmate.com.au/. 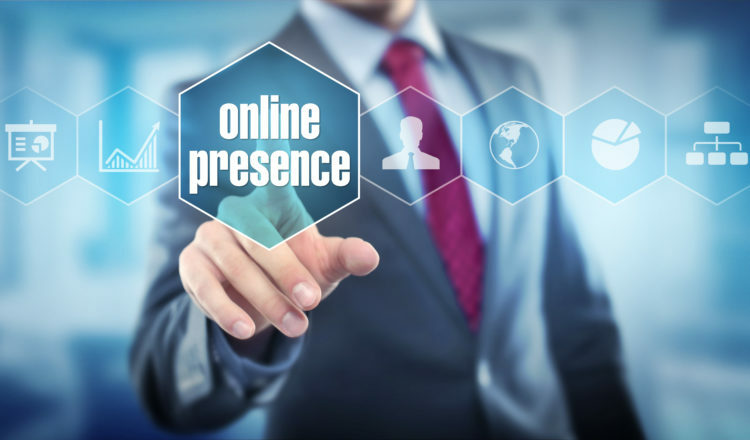 There are thousands of ecommerce websites over the web and hundreds of new online stores are set to go online in the next few months, so how will you make your ecommerce website stand out when it is surrounded by competitors. This is a fundamental question you should ask before going online with your products or services. If you don’t have the answer, we can help. We are Webmate, an ecommerce website development company in Brisbane, and we know what it takes to build a winning ecommerce website. An exclusively designed ecommerce website illustrating your business, your industry and your core business values is the only way to make your ecommerce website stand above the crowd. First impressions are important and a beautiful web design is a way to ensure you make the most of every opportunity. Building an attractive web design for ecommerce websites has always played a key role in successful online sales and marketing. 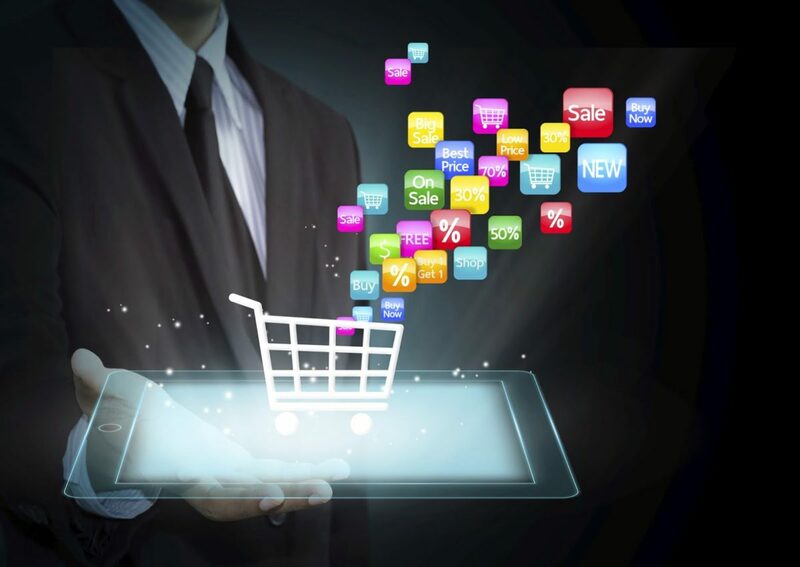 Webmate offers personalized ecommerce website design and development services to all businesses. Whether you are a startup, a small business or an established brand looking to design an out-of-the-ordinary ecommerce website; Webmate is here to help you achieve your business goals in your budget and timeline. 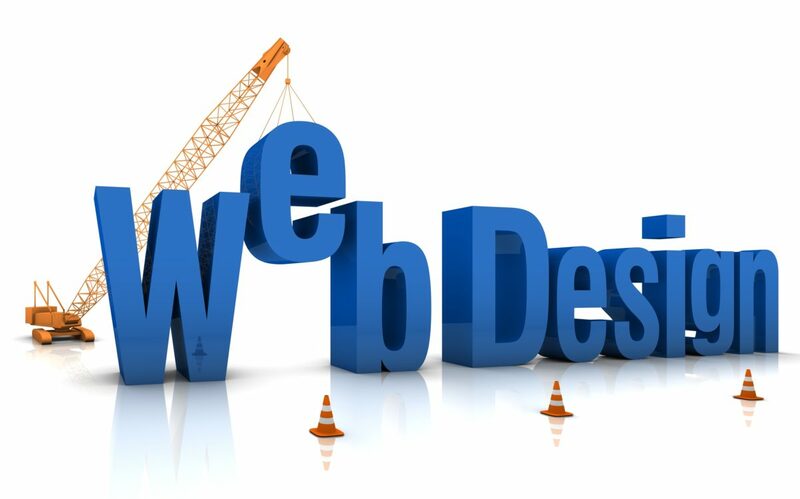 Our team of web designers is committed to help you in your efforts to take your business to the next level. We will design an online store of your choice that reflects what your business is about. Webmate has an abundance of experience when it comes to ecommerce website design and development. Whether you’re about to create a new ecommerce website to take your business to the next level or have been thinking about redesigning your existing online store, contact us to know how our ecommerce website design and development services can help you own an ecommerce website perfect for your business. 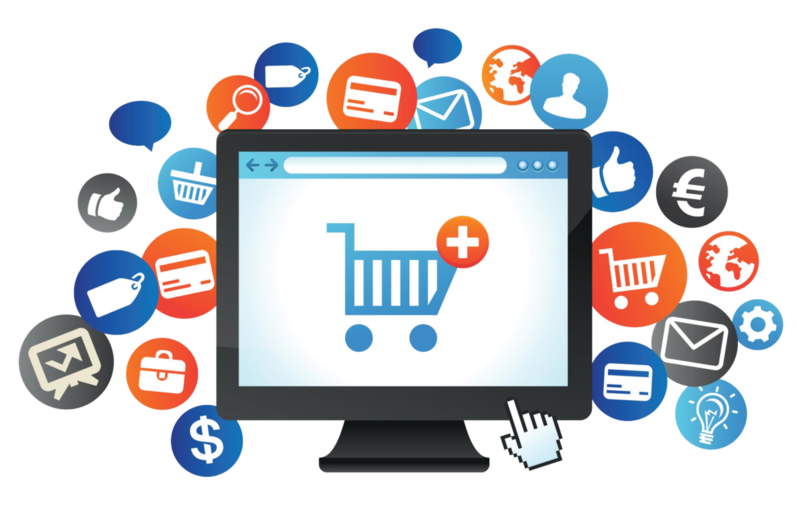 We pride ourselves in offering our customers ecommerce web design services that go beyond their expectations and give them an edge over their competitors. Get in touch with our team to find out how we can help you. To contact us, visit us at https://webmate.com.au/ | Dial: 07-3351-2239 | Email: sales@Webmate.com.au. For every business, the internet offers opportunity and competition. Therefore, being a business owner, you need to keep your business website technically updated and functionally efficiently. Your website should keep your visitors engaged and increase conversation rates. Great in theory but how do you plan to keep your visitors engaged when they land on your website. This objective can be easily accomplished by a beautifully designed website and with the help of a web design company like Webmate in Brisbane. Your business website is your digital calling card over the web; hence; it has to be as effective as possible. Even the most powerful internet marketing strategies will fail if the centre of their digital presence (their website) is poorly designed. Effective internet marketing strategies may bring you the customers, but it is your website that will lead them to make the final purchase thus providing you with some real ROI. In this blog, we will help you understand the importance of professional web design services by an experienced web design company. Many businesses regularly redesign their websites because their current designs simply do not help rank in SERPs. Also, no visitors enjoy spending time on websites with cluttered images and unorderly arranged contents. Redesigning your website is one way to rank higher in Google and other search engines; but you should also focus on quality of the content. A beautifully designed website increases the conversation rate, because everyone loves to visit and explore what’s new in the website. Conversion rate is calculated by the number of website visitors who complete the desired action. And the right website development experts can provide you with a design that can help improve the layout, text, and online forms to significantly boost your conversion rates. A systematically designed website guarantees decent UX (user experience). 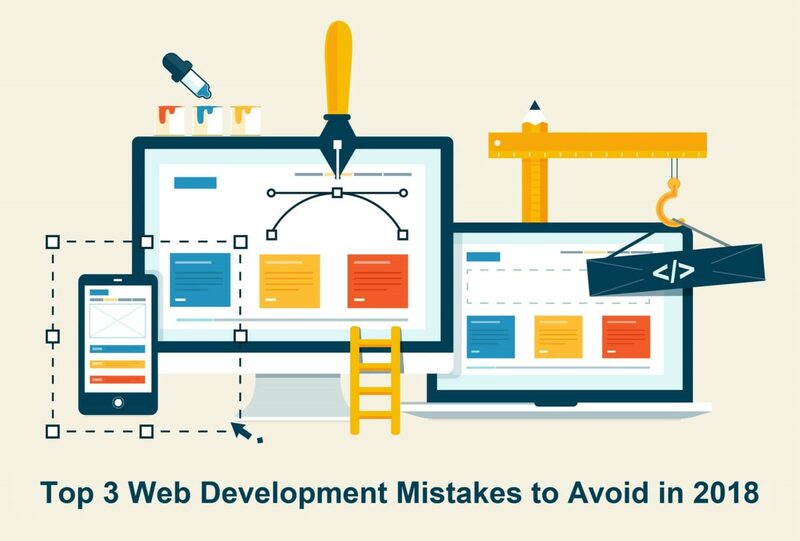 The latter is a very important factor that needs to be taken into consideration when we talk about website design and its effect on an internet marketing strategy. Imagine you create high-quality content and place it on your site, and then use different channels to advertise it. If your website is not user friendly the whole endeavour will be futile because all the people you have attracted using marketing tools won’t stay around long enough to check out your content and your product. So take your time, consult a web design company like Webmate in Brisbane so that you come up with the design that will be the best possible representation of your brand and your company’s message; only then your marketing campaign will truly be successful. For a free web design consultation, contact us at https://webmate.com.au/. Ecommerce web development in Brisbane is gaining immense popularity among the businesses, because compared to standard business websites; ecommerce websites offer more clarity and information about the company’s products and services. It also facilitates visitors to find and buy the product of their choice after a thorough research within the stipulated time. If you are planning to develop an ecommerce website for your brick and mortar business in Australia, then there are plenty of platforms available such as – Magento, WordPress, Drupal, OpenCart, ZenCart and Volusion to name a few. Most of these platforms are free to use; hence, all you need to do is find an ecommerce web development company in Australia that can customize it as per your business requirements. All these platforms are easy-to-use, secure, and highly customizable. Webmate is an Ecommerce Web Development company in Brisbane with more than 14 years of industry experience. We have helped plenty of small to large-sized businesses in Australia fulfill their dream of going global with their products and services. At Webmate, we have separate teams of web designers and web developers with the necessary expertise in Responsive Web Design, SEO Friendly Websites and key web application technologies such as MS .NET, MS SQL and many other open source platforms such as WordPress, Drupal, Joomla, Magento, etc. Precise Reporting – Precise reporting and data collection for data-driven decisions. Webmate is your one-stop e-commerce website design and development partner in Brisbane, Australia. Our team of web designers and web developers purely focuses on the development of an e-commerce website that drives revenue. Whether you are a start-up, a small business or an established brand, we can create any size e-commerce website on any e-commerce platform. To discuss your project your requirements with us for free, contact us at sales@webmate.com.au or dial 07-3351-2239 Australia. Are you in search of Web Design Company in Brisbane that can help you own a truly elegant business website with all the functionalities? Webmate offers excellent web design services to small and large-sized companies across Australia while staying affordable. Website design and website development is our passion and we strive to create truly great websites for our clients coming from different business domains. We don’t just design websites for our clients, but we focus on designing unique experiences that have the potential to convert and lift the perception of your brand online. Before initiating the web design procedure, we thoroughly understand and evaluate our client’s personal requirements and business requirements, and then create a solid foundation on which we deliver an out-of-the-box web designing solution. At Webmate, we create business websites that are attractive, simple to use, and drive results of your choice. We are a web design agency in Brisbane that is focused on delivering solutions that works for our clients, their business and their end-users. We build desired web solutions that actually work, creating solid user experiences that drive traffic, generate leads and ultimately, increase sales. Webmate is one of the most renowned and reliable Website Design Company in Brisbane, and when you hire our web designers to design a website for your business, you are sure to save a big deal of time and money. We not only offer web design services in Brisbane, but also offer web development services, corporate branding services and digital marketing services for start-ups, small and large-sized businesses across Australia. It’s time to put your business at the forefront of digital innovation and join the digital revolution, and we can help you in achieving this, contact us at www.Webmate.com.au or call us at 07-3351-2239 (Australia).